When you need that extra dollar to make a down payment on a vehicle, pay off the house or for any unplanned experience, Coosa Pines Federal Credit Union has you covered. 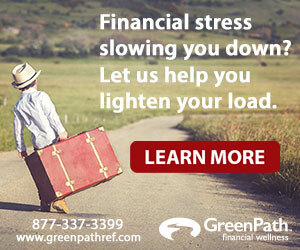 We offer new and used auto loans, mortgage loans, personal loans and many other lending options. Our affordable rates and lending options provide you the opportunity to borrow safely, without having to tap into your savings. At Coosa Pines FCU, we offer a variety of VISA card accounts, including both checking and credit accounts. The Coosa Pines FCU Credit Card is fully equipped with UChoose Rewards, which offer greats benefits like zero annual fees and easy online access through Virtual Branch. As an added benefit, all of our members can be rest assured knowing their accounts are Verified by VISA. Your credit union has great rates on all types of loans, from auto loans to recreational vehicle loans, and from boat loans to VISA Credit Cards with UChoose Rewards.